Start the night with 3 high end venues in the same location in Bangkok for a luxury experience. For those who are looking for a quality environment where they can relax with their friends and take the time to enjoy the best things in life. 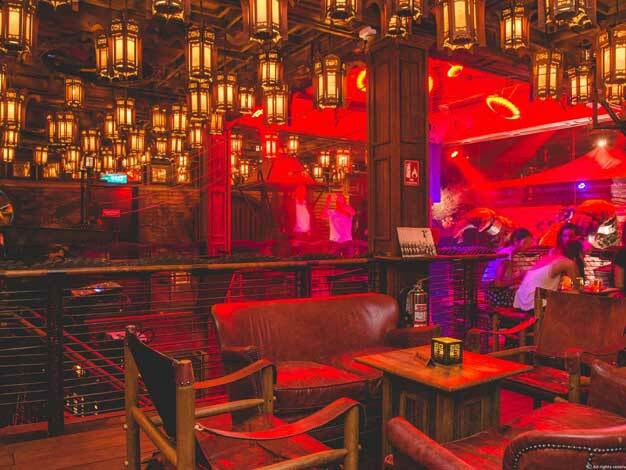 The premium bar hopping starts in a cigar lounge where you'll have a Whisky tasting, led by the experienced bar manager, followed by one premium cigar selected by them. Then you'll move to a beer garden only a few meters away from the cigar lounge to enjoy a Pinte of Craft Beer. Finally, you can appreciate a cocktail made by one of the best bartender in Asia in a speakeasy style room. Can we have dinner there? Yes, their location also host one of the best burger and finger food joint. What time does it start? We would suggest something like 6 to 8pm to start the night slow before you head to a club. Ready to book your Premium Bar Hopping? 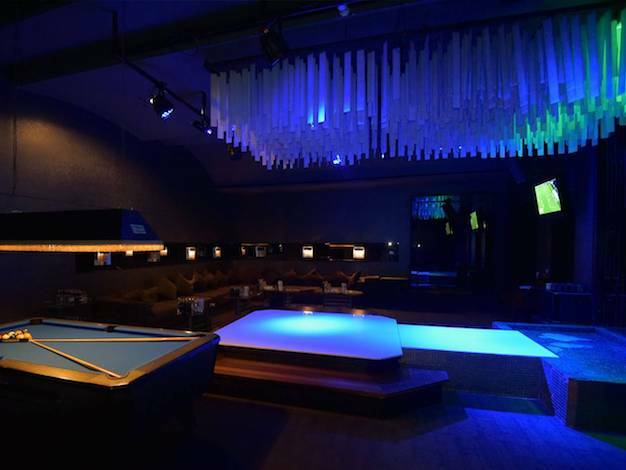 Need more details about our premium bar hopping in Bangkok?